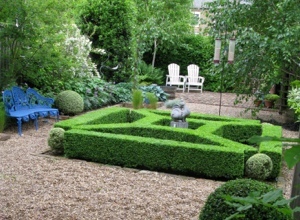 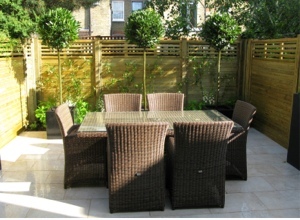 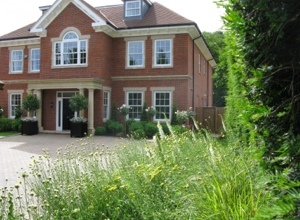 Our portfolio shows a selection of the gardens we’ve designed and installed at The London Gardener. 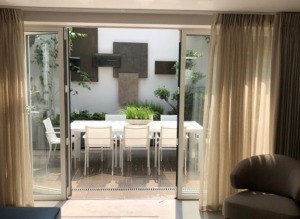 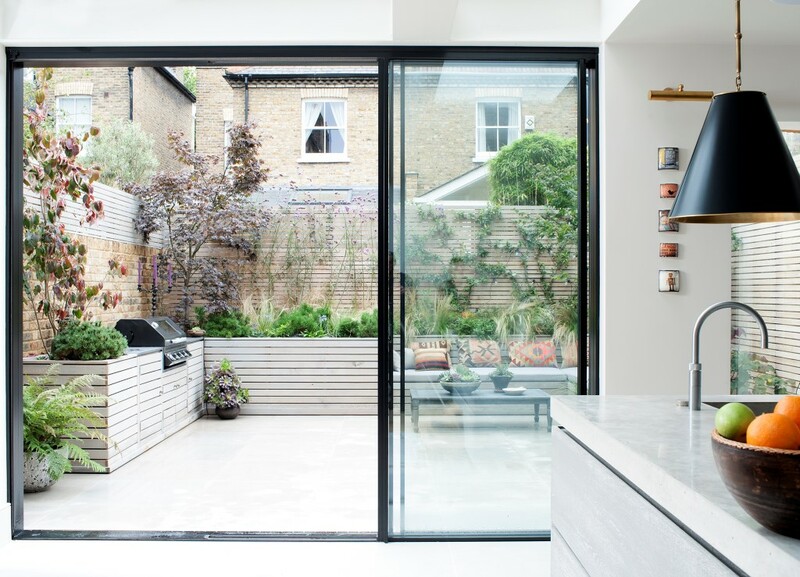 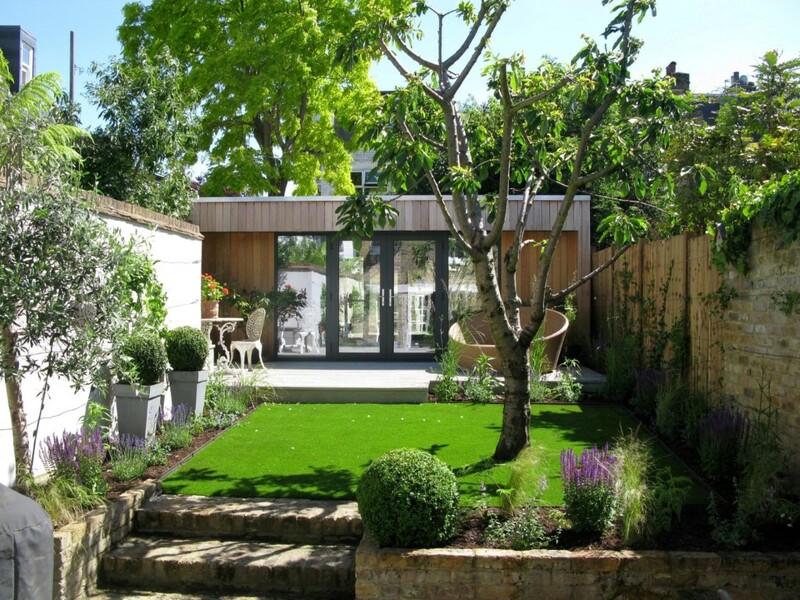 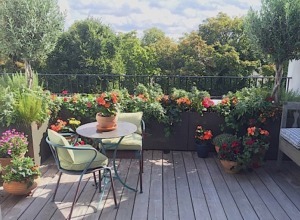 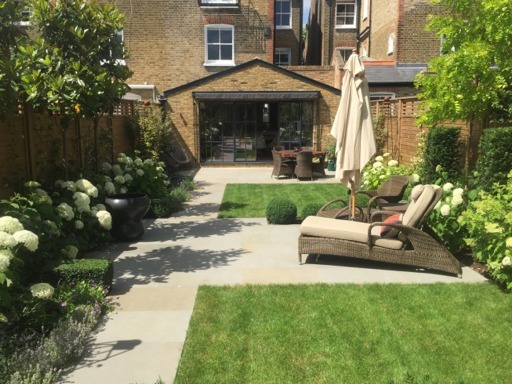 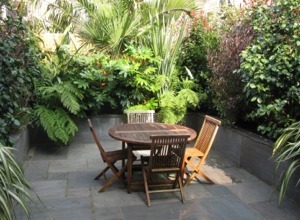 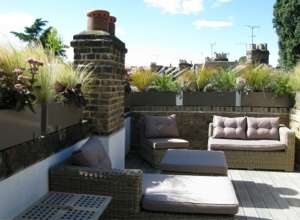 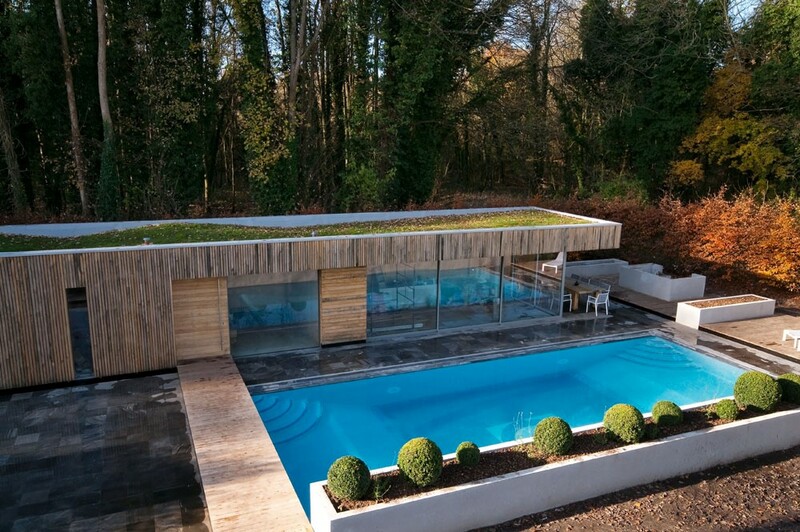 You’ll see that we’ve worked on a range of projects; from roof terraces and courtyards to patios, as well as front gardens and rear gardens of all sizes. 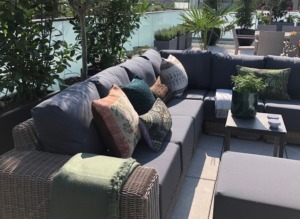 We pride ourselves on working collaboratively with our clients to interpret their needs, delighting them on completion – and for years to come.